There are two aspects to towing laws, there are the laws which govern the right to tow a vehicle away from where it is parked, this is no simple matter as the vehicle is your property, and the laws which govern how a towing job should be carried out. i.e. laws which apply to towing companies and are intended to ensure they do their job without endangering other motorists, passersby, the tow techs themselves nor the owners of vehicles towed. In the following paragraphs we bring you the highlights of both types of towing laws as they are enforced in Oakland. Towing someone's car away is just the same as stealing it if it is not done according to the towing laws which give towing companies the right to take off with something that belongs to someone else. In most places, in Oakland too, the authorities grant towing companies the right to tow away a vehicle in certain situations. The most common circumstances in which a vehicle is towed away have to do with illegal parking. It is only natural that the law enables authorities to move away a vehicle which is parked in a way which obstructs traffic, in a way which trespasses on another's property or if the vehicle has been abandoned. In Oakland vehicles parked in no parking zones may be towed away only if there are signs indicating that this may happen. The signs must be posted in a way which leaves no doubt that they are seen by anyone contemplating parking their car within the area the sign applies to. In order to tow away a vehicle which is parked in a way which trespasses on someone's property the towing company must make extra certain that this is the case, i.e. make sure the person initiating the tow really has the right to ask them to do it. ​Once it is established that the tow is legal there remains the matter of making certain that it be done safely. In a perfect world it would be possible to just leave it all up to the tow techs and towing company owners but in the world we live in authorities must draft rules and regulations and then enforce them. There are rules and regulations which govern the way a tow truck should be rigged. Towing a vehicle is an operation, in which great forces are exerted, it is essential that tow trucks used by towing companies are ones fit for the job. 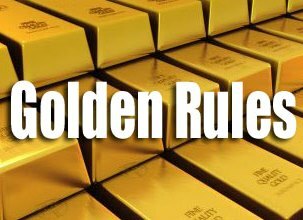 There are also rules intended to make sure towing companies maintain their tow trucks properly. ​There are a lot of risks involved in a tow truck driver’s life. Being on the road and towing vehicles at different sizes is no joke, even if most of us would see it as an easy career. Time and time again, there are tow truck drivers who were involved in an accident caused by another driver or simply his mistake of manipulating the vehicle itself. Tow truck drivers are the superheroes on the road who rescue anyone experiencing a car crash, faulty engine or a vehicle breakdown. These individuals may not be valued most of the time, but as citizens, we have to be responsible drivers so that their operation is done well. The busy streets, heavy working loads and longer driving hours are just few of the factors that caused tow truck drivers’ exhaustion. It is not difficult to be driving and maneuvering a vehicle with another vehicle on top of it, that is why, we have to take into consideration that these people are also get tired and stressed. When we see them on the road, let us be polite in giving them time to drive the tow truck to its designated location. Tow truck drivers work on longer hours and most of them are available in an on-call basis. This would mean that even on bad weather conditions, tow truck drivers are still working when people need them. They have to tow a vehicle successfully without causing accidents. Thus, it is important to appreciate their efforts and give them a little space they deserve on the road. 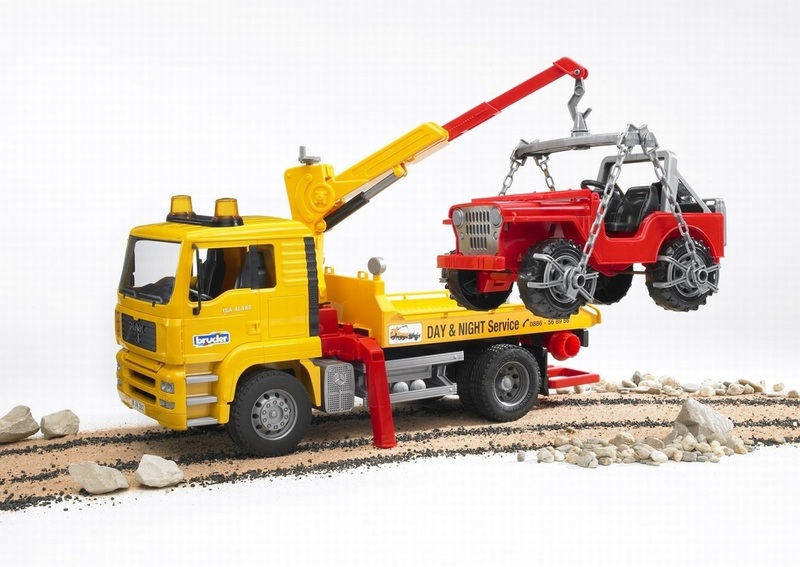 No matter how heavy or big the vehicle is, towing companies have a particular truck for it. They need to carry these vehicles slowly but surely. They also have to ensure that they do not cause accident or chaos within the road. That is why, it is important to slow down a bit when you see a tow truck driving on the same road you drive. Men tend to think they are better drivers than women, women on the other hand take offense in this and generally feel it is biased and even Chauvinistic. Have you ever wondered what the truth about this male and female driving issue is? In this blog post we bring you some statistics that you may find enlightening. 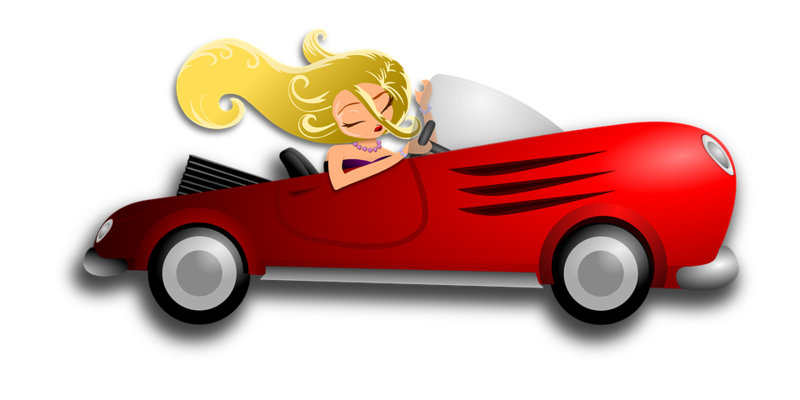 51% Percent of women think that they drive as good as, if not better than men, at least so far as driving safely is concerned. Only 39% of men think men drive more safely than women. So far as automotive knowledge goes there's wall to wall consent that men know more about the mechanics of motorized vehicles and they are more familiar with operating systems and equipment, including those that have to do with safety such as electronic stability control. Many car insurance firms offer lower rates for women drivers. This is testament to the fact that women are less likely to be involved in traffic accidents, however this may be simply due to the fact that women in general drive less than men. Men are far more likely to be involved in car crashes which result in loss of lives. This is because they drive faster and speed is a major factor in how severe a traffic accident is. Statistics show that for every 100 million miles men drive 2.5 of them die as opposed to only 1.7 women for the same 100 million miles. Men are 3.4! times more likely to get a traffic citation as a result of reckless driving which manifests itself in form of violation of traffic regulation (such as running a red light, exceeding speed limits etc.). Women are most definitely less aggressive and more law abiding drivers than men. As the statistics listed above show, women drive more safely than men and ultimately this is the most important issue so far as driving goes. Men may be more technically inclined, they may know more about their cars and, on average, drive greater distances annually but they are more likely to be involved in accidents and the accidents they get into tend to be more severe than those in which women drivers are involved. This is mainly due to the differences in the average speeds in which women and men drive, women tend to drive on average at only 0.8 the speed at which men drive. As awareness to protecting the environment grows you too may be feeling you want to reduce the impact you're responsible for by making sure your car is as environmentally friendly as it could be. 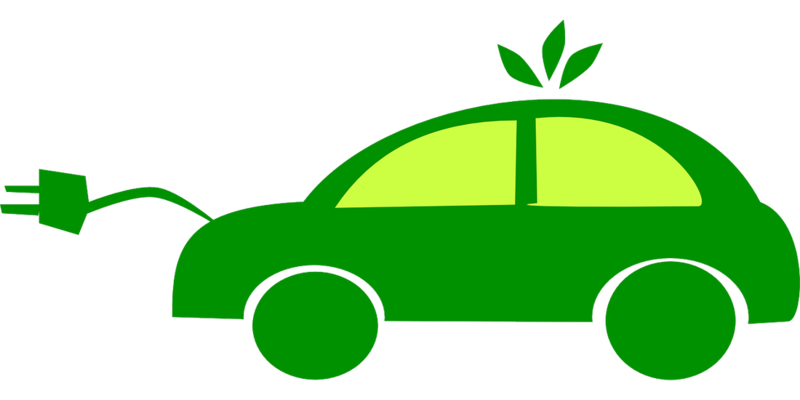 In this blog post we bring you some pointers on how you can make your car "greener". ​A well maintained vehicle is inevitable much more environmentally friendly than a poorly maintained one. You should always get regular tune-ups, oils changes, filter replacing, tires changes etc. on time and as instructed by the manufacturer. This way you'll reduce gas emissions to a min as well as keep fuel consumption low (which will also make your car more cost effective for you). ​The way you drive has a great impact on fuel consumption and mechanical wear out. If you can train yourself to drive smart you will reduce gas emissions, burn less fuel and need less work done on your car. Avoid constant accelerating and decelerating, try to drive at constant economical speeds. Most cars display fuel consumption data, use such displays to ensure your driving is as echo friendly as it can be. ​Using your car only when you really need to is a great way to lower your impact on the environment. Just think twice before you get behind the wheel and start the engine. You may decide to walk, ride your bike or use some form of public transport. Car pooling with coworkers is also a great way to save on millage. ​Probably the two systems in your car which most influence how "green" it is are the fuel system and the emission system. An efficient, properly maintained fuel system will feed the engine with just the right amount of gas and air mixture, this, along with good spark plugs and a tuned up engine will allow the engine to supply the power you need while burning the least amount of gas possible. Once the gas is burnt in the engine the emission system is responsible for controlling what and how is released into the atmosphere. In summation, if you want a car that's as echo friendly as it can be keep it well maintained, use it only when you really need to and drive it in a responsible, economical way. We don't mean to alarm you, though actually, we kind of do. There is a very good reason for us to do so, as we want to encourage you to take some notes and measures in order to protect your car from being hacked. Yeah, that's right, cars can be susceptible to hacking. Automotive and security technologies have greatly evolved over the years. Unfortunately, so have thieves. If not so long ago they had to break into the car with a crowbar, these days they have electronic measures to take over your vehicle from afar. Vehicles today are almost totally controlled by electronic and computer systems, which are comprised of dozens of microchips spread throughout the car. This assembly of microchips basically makes the entire structure of the operating system of the automobile. In modern cars, you don't really have to physically be inside the car to control it. 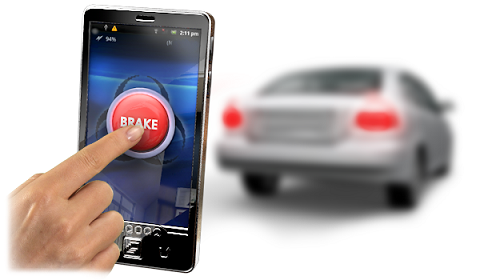 Advanced remote control options enable car owners to gain control over locking or unlocking doors, locking or unlocking windows, controlling tire pressure, controlling the ignition system and the multimedia system, as well as being able to perform other activities regarding their car. The problem is that as wireless connection technology advances, so do the means of thieves and burglars become more diverse and allow them to take control over your car from afar. When you buy a modern car, or if you already have one in possession, you should check with the manufacturer about your car's wireless system and about how you can properly use it in order to prevent unauthorized use. The auto shop market is filled with charlatans and people with less than honest intentions that can cause a lot of damage to your car because of poor performance, but that can also use your personal information that's stored in your car systems in malicious ways, such as passing on security systems details for the right price. Be sure to attend only reliable and recommended auto shops, even if you have to pay a little bit more, it's certainly worth it. Buying aftermarket parts puts you at risk, because if you don't purchase them from a formal and confirmed supplier, you just might get a cat in a bag. Every car owner has a file of auto related documents that include private information like name, address, and even security information that needs to be kept away from eyes other than those of the vehicle's owner. Put your documents in a safe place and don't leave them in the vehicle for others to watch, like when putting your car in the auto shop. Drive safe and keep your car yours! When you are hiring a towing company, it is important to set some rules for yourself. Towing your vehicle imposes a lot of risks, especially when the weather conditions are not good or the tow trucks are not durable enough. Thus, pay attention on these set of rules before getting into a towing service. This will guide you in choosing the right company anywhere you go. The saying “customers first” sounds a cliché to everyone, but this philosophy should not be forgotten when hiring someone to tow your vehicle. 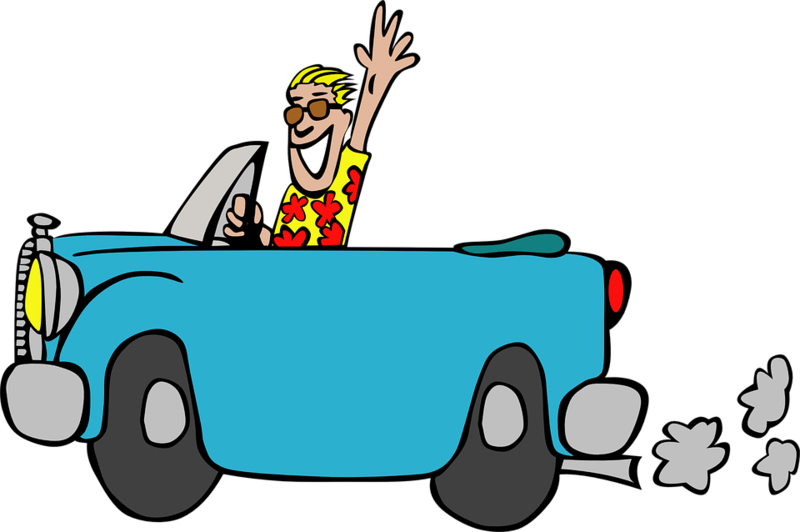 A towing company should make you feel special and give you the best experience. You pay for their services so you should get the worth of your money. Therefore, you have to do a thorough research about the company you are calling. Try to ask recommendations from other people who have tried to avail towing services or read online reviews. If you need to try a towing service, observe how their people treat you. Great services should always be provided when you hire a towing company for your precious vehicle. A towing company should be licensed to provide their services. It means that it should be registered in your area so that whatever happens to your vehicle, you can chase after them. Check the company’s background and know whether they are a local or a national company. If they are new in the industry, get to know their people, ask questions about their services and the prices. The best way to know if they are reliable or not is to interview some of their old clients who can your friends or your friend of friend. Complaints are very common in every towing services, but if you are hiring a company to work for you, make sure that they will give the worth of your money. The towing company should not give you reasons to complain. This means that they should have professional and safe services, with honest technicians who will not ask for any hidden fees. There are a lot of towing companies nowadays who are definitely different from what you perceive, thought or hear. If you want to guarantee that you get excellent services, give it a try or ask from the car owners around you. A well-reviewed towing company is someone that gives you the best experience without any hassles, damages and dishonest dealings. Technological advancements in towing have made towing operations, smoother, more secure, and more reliable through the years. These advancements have helped provide solutions to problems usually encountered while the tow vehicle is hauling a vehicle on the road, such as the vehicle unlatching from the tow vehicle, the brake lights between the tow vehicle and trailer not being in sync, and the tow truck driver being unaware of what’s happening to the vehicle that’s being towed. Even more importantly, these technological advancements prevent problems from even occurring and give peace of mind to both the tow truck driver and the customer. Some of the newest equipment and state of the art technologies manufactured by Valley and which are being employed by towing companies today will be discussed in detail. We think that it is important for consumers to be more informed about towing technologies—once you know about the new technologies, it’ll be easier for you to make decisions for your vehicle and which towing company to call in case you ever need a service. Furthermore, basic knowledge on these technologies can come in handy in case of emergencies. While this device may sound completely fancy, its usefulness is quite simple and ingenious. It allows for easy detection of malfunctioning lights, if any, from the vehicle being towed, and tells the tow truck driver specifically which light is malfunctioning (tail light, brake light, etc.) It’s wireless so it doesn’t provide any distractions and quite compact. Cargo door locks are perfect for enclosed trailers and make any trailer virtually theft-proof. Aside from being really heavy duty, these locks operate in much the same way regular locks do, and can be opened using a key. Investing in quality LED lights go a long way, especially when long distances are being covered by a towing service. LED lights have longer battery life, give brighter light that will make the towing and towed vehicle visible even from a distance, and are more durable and weather-resistant. Sometimes, appearances can be good thief deterrents, and trailer lock sets can easily intimidate anyone trying to detach the towed vehicle. These trailer lock sets come in handy when towing services are conducted in more congested, busy cities, and what’s good about Valley’s lock sets is they can be opened using a single key. Safekeeping won’t even be a problem; so is installation of these set of locks. Avail of our technologically advanced towing services at competitive rates! We provide our quality services 24 hours a day, all days of the week to all Oakland CA customers. We are open even during nationwide holidays like the Fourth of July and Thanksgiving. Drivers on the road have to keep their eyes on everything. In driving school you learn that every 3 to 5 seconds you need to glance down at your speedometer and check your mirrors. If you ever turn at an intersection without a stoplight or stop sign, you need to look both directions several times before driving. And whenever you’re on the road, you have to be constantly aware of everything around you from other drivers to road hazards to weather conditions to stray animals running past. How do you keep track of everything? When you can’t keep your eyes on everything, 3D cameras can be used for road safety. 3D cameras enhance road safety by providing 3D imagery of the road around you. While normally you cannot keep your eyes on everything and even the safest drivers still have blind spots, a 3D imaging system gives you the spatial awareness you need to see everything going on around you so that you maintain control over your situation. It’s particularly helpful for drivers of large vehicles, buses, and trucks whose blind spots and limited views are greater. Additionally, it allows police and highway patrol to better determine safety hazards around them (including speeding vehicles and overloaded vehicles) so that they can ensure that the roads are safest for drivers. 3D imaging technology is a great way to enhance safety on the road. Drivers who operate large vehicles, particularly buses and semi-trucks, can benefit from having this additional viewing aid to ensure that they do not miss hazards in their blind spots. 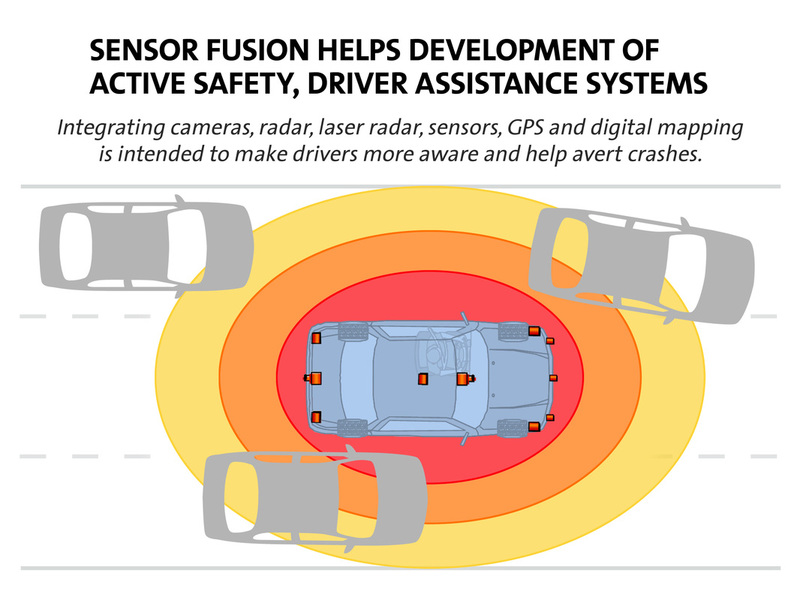 3D cameras also make self-driving vehicles safer and safer today. But additionally, for tow truck drivers, they provide great assistance. Spatial awareness as a tow truck driver is essential because every time you’re on the road, you may be transporting a different kind of vehicle, tow, or trailer. Towing technicians need to be prepared to manage that safely, and even though they are skilled drivers, every little bit helps to ensure that they and the other drivers on the road arrive safely to their destinations. It increases efficiency, speed, and safety altogether as drivers have their visual sphere enhanced by 3D camera systems. No way of seeing is quite like our natural eyesight. We try to capture images on camera or film and it’s never the same as seeing it in person. That’s because our two eyes, set apart on our faces, see the world from two different angles and our brain interprets these angles to produce a 3D image. That way, we’re more spatially aware and can manage things like catching a ball or determining how close a dangerous road hazard is. 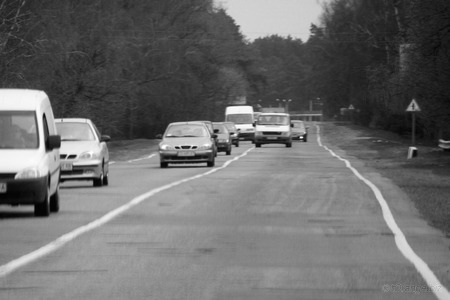 3D cameras in use for road safety mimic this using a system of cameras to do the same thing – shooting different angles so that a clear 3D picture of the scene is formed.